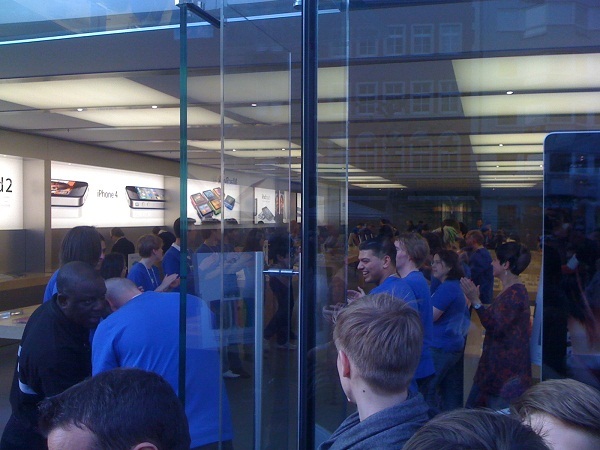 iPad 2 shipping 20 million, really? Let’s first look at history. Remember this from Bloomberg on May 9th? Apple’s brand value climbed 84 percent in the past year to $153.3 billion, WPP’s Millward Brown unit said. Google’s brand lost 2 percent to $111.5 billion, ending four years atop the rankings. Ever since then the tablet war has been on, no matter how many tablets run the impressive Android operating system they simply can’t compete with the tablet beast, the iPad 2. Men lie, women lie number don’t. Apple’s money tree keeps growing and growing. Apple continues selling their second released tablet the iPad 2, patiently waiting for the iPad 3, as fast as their shipped. Things just seem to get better for Apple, they’ve successfully stopped the Samsung Galaxy Tab 10.1 in Germany and according to Taiwan Economic News Apple continued to see unprecedented demand so far this quarter, stating Apple’s main iPad supplier, Foxconn-owner Hon Hai Precision Industry Co., has revised its third-quarter iPad 2 shipment estimates up to more than 20 million units. 20 million is a large number it’s enough iPads for everyone in Haiti and Cuba, literally. The number from its June quarter not even half as many at 9.25 million. 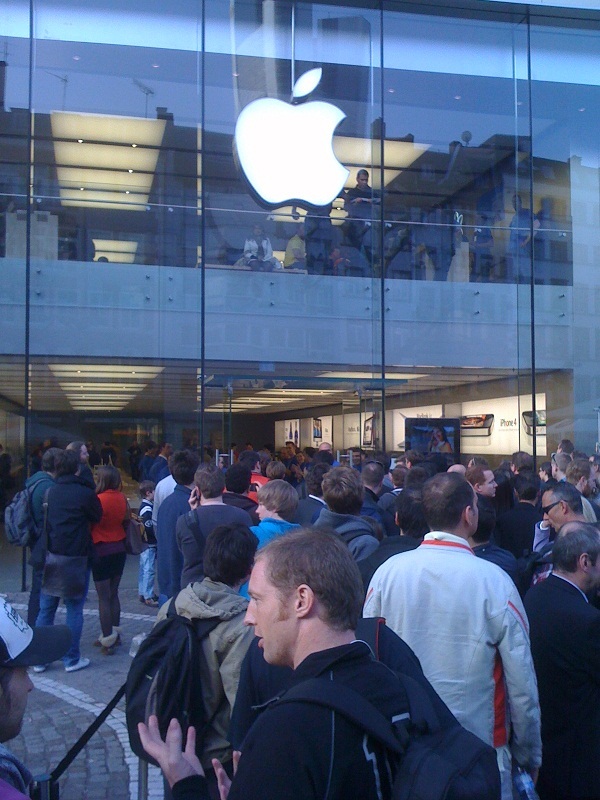 We covered the iPad 2 release in Frankfurt Germany. 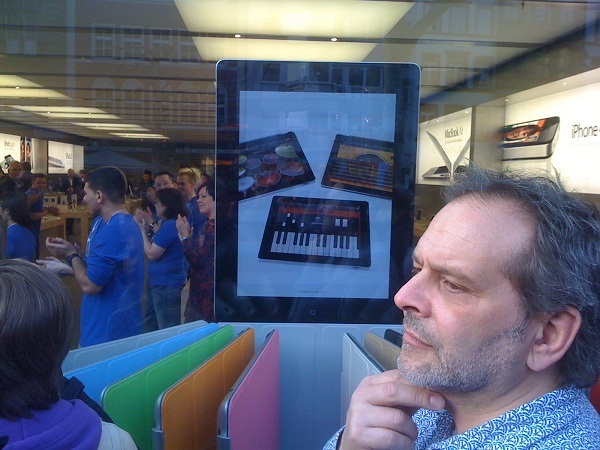 The iPad 2 supply fell short of filling the hands of every wanting consumer. So with 20 million out the door there is only one color in Apple’s future, green.